What Makes the 2018 Winter Solstice Special? Winter solstice takes place Friday December 21, 2018 at 5:23pm. 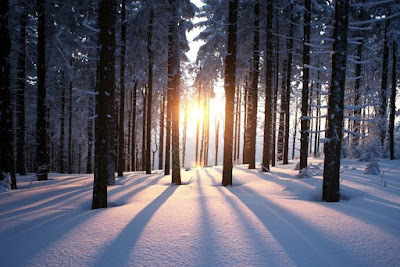 This marks the beginning of astronomical winter and is the day of shortest sunlight. I enjoy the optimism of days lengthening and darkness shortening following the solstice. If you are wearing a warm coat and mittens today, and you can remember sunny picnics enjoyed on summer beaches, then you know some things about seasons. All planets in our solar system orbit the sun. Our earth takes 365.25 days to travel around the sun, which is one year. While earth makes this journey, it also rotates around its axis, which takes 24 hours. That is our day length. Earth does not have a perfect, straight up and down axis, earth sits at a tilt of 23.5 degrees. This tilted axis is what causes our seasons. 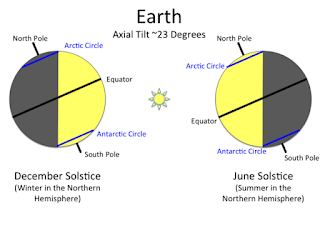 In December and January, the earth is closer to the sun than it is in July and August, but because of the axis tilt, North America is facing away from the sun during our winter months. During summer, North America tilts toward the sun. The longer darkness this time of year invites snuggling under warm blankets, and thoughtful reflection. This is a nice time to spend with family, friends, favorite books, and warm drinks to reconnect, share memories from 2018, and plan for 2019. This year the solstice lands on the rise of a full moon. The Abenaki call this the Pebonkas, or “Winter Moon.” Other native tribes call it “Full Cold Moon” and “Long Nights Moon.” This is a very rare occurrence that will not be seen again until 2094. Our solar year is made up of 13 moons, and the next moon in January is called Anhaldamawikizos or “Forgiveness Moon” by the Abenaki. This fits well with the optimism of looking forward to more light in our days. 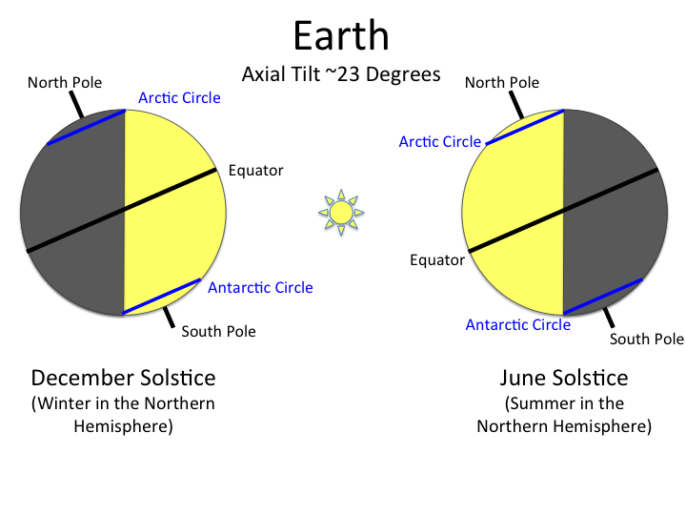 With the solstice, the sun has reached its southern most position in our North American sky. People living on the equator do not experience the changing seasons, they receive the same amount of sunlight all year long. The further you live from the equator, the more extreme the seasons become. In Barrow, Alaska, the northernmost city in the US, they experience four months of total sunlight from May to August, and complete darkness from November through January. 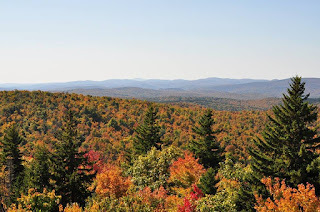 In Vermont we experience the seasons in exactly the right quantity. 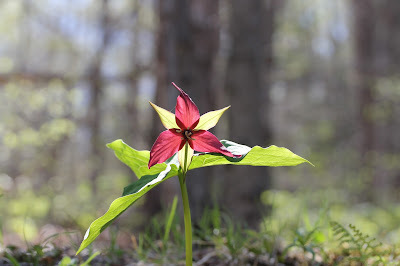 We get the beautiful warm summer days, cool crisp autumns, winters made to play outside in the snow, and beautiful springtime when we watch greenery appear out of the mud. 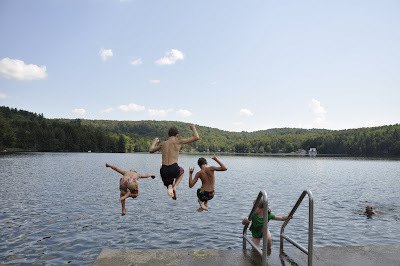 Celebrate the solstice in the way you enjoy most, and make room in your lengthening days for some outdoor adventures in your favorite state parks.